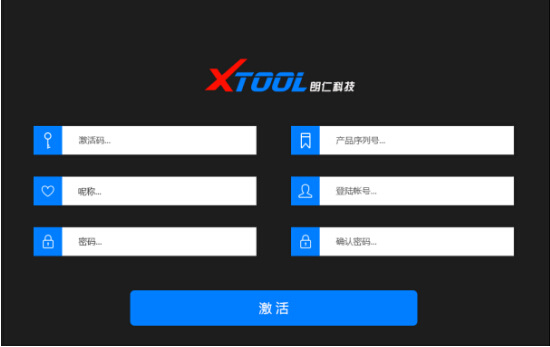 Here is the proper solution to Xtool X100 Pad key programmer “License Exception” error when launch Xtool APP. Atcivation complete. Go to x100 pad main menu. Then open resource Manager and delete the XTOOL file there. 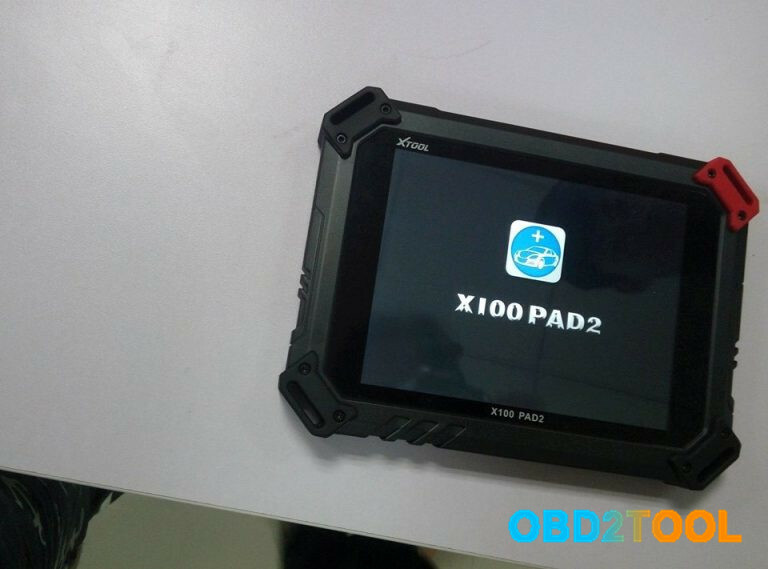 X100 Pad updated directly online using WiFi or USB connection. 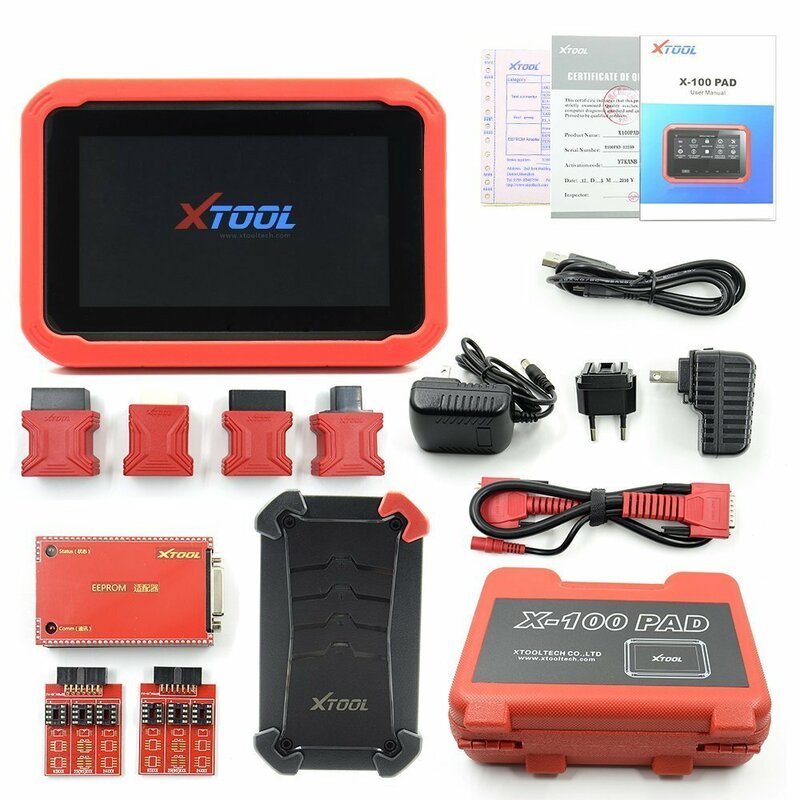 Connect Car Diagnostic Tool X100 PAD to vehicle via Bluetooth, search Bluetooth device in setting again. Avoid shaking or dismantling the unit as it may damage the internal components. Do not use hard or sharp objects to touch the LCD screen; do not use excessive force; do not expose the screen to strong sunlight for a long period. Caution: keep it away from water, moisture, high temperature or very low temperature. If necessary, calibrate the screen before testing to ensure the accuracy of LCD performance. Keep the X-100 PAD main unit away from strong magnetic fields. 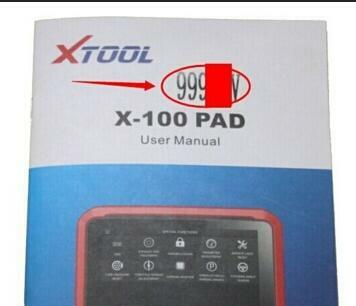 Keep the XTOOL X100 PAD away from heat or fumes when using it. If the vehicle battery contains acid, please keep your hands and skin or fire sources away from the battery during testing. Exhaust gas of vehicle contains harmful chemicals, please ensure adequate ventilation. Do not touch the cooling system components or exhaust manifolds when engine is running due to the high temperatures reached. Make sure the car is securely parked, Neutral is selected or the selector is at P or N position to prevent the vehicle from moving when engine starts. Make sure the (DLC) diagnostic link connector is functioning properly before starting the test to avoid damage to the Diagnostic Computer. 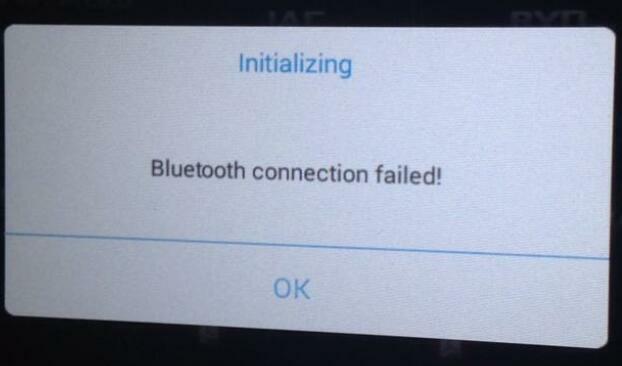 Do not switch off the power or unplug the connectors during testing, otherwise you may damage the ECU and/or the Diagnostic Computer. 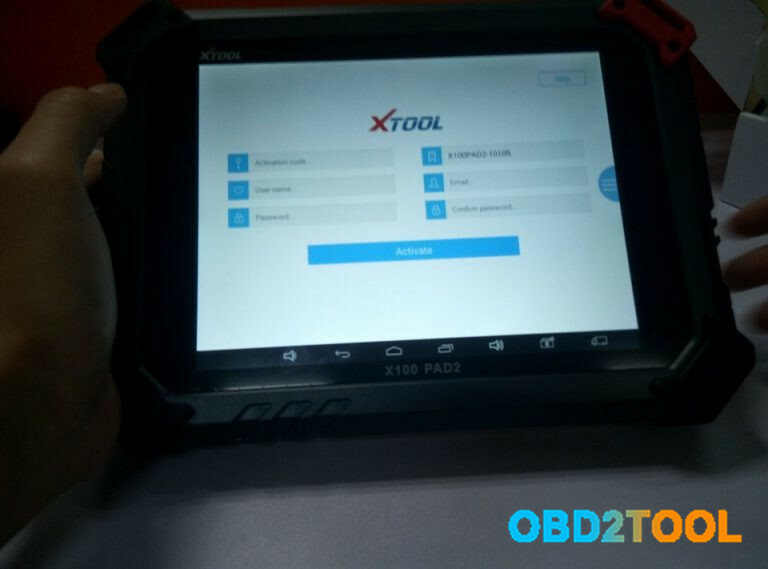 XTOOL PAD2 Key Programmer user manual for you all here! 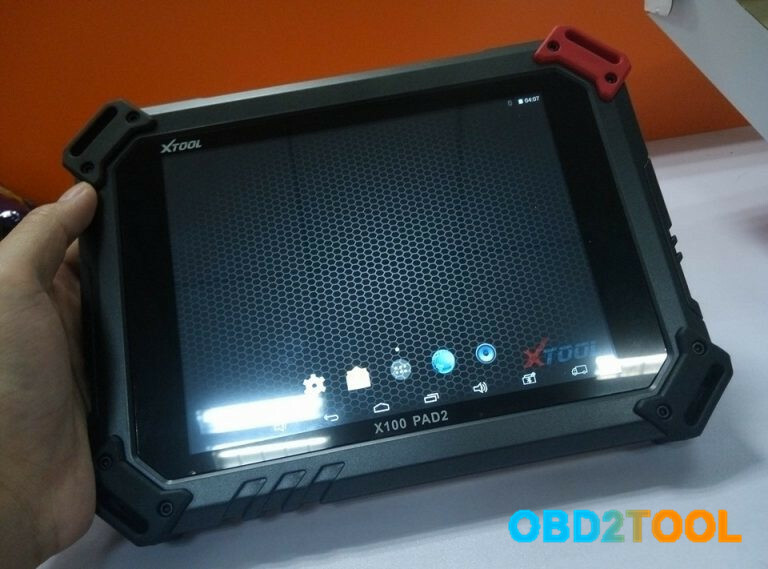 X-100 PAD is the first tablet key programmer in the world! It is the most meeded special functions for workshop with its professional key programming. 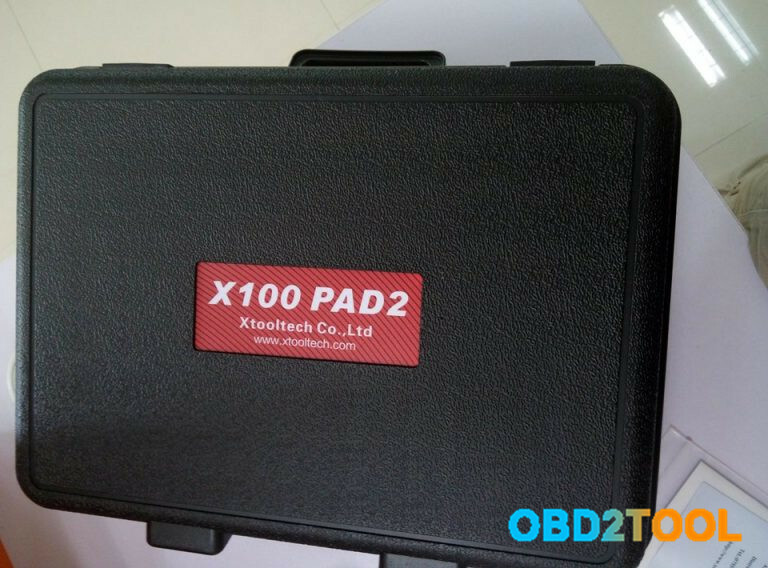 X-100 PAD is a tablet with the latest technologies to perform key programming, mileage adjustment, oil service light reset, timing belt service light reset, tire pressure warning light reset, EPB reset, throttle body reset, DPF reset, battery reset, steering angle calibration and OBD-II engine diagnosis. 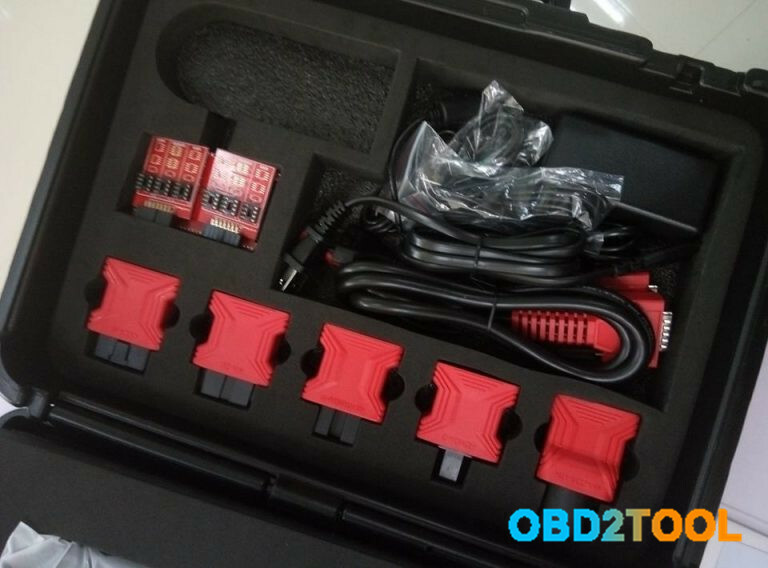 It provides super-fast solution and it can work as generic workshop level diagnostic equipment. Enter email address or cell phone number to login account. Please activate X-100 PAD before you use it to test vehicles. Enter Activation code, Product serial number, nickname, logging account and password to activate it. The system will then save it. Activation is a one time process. 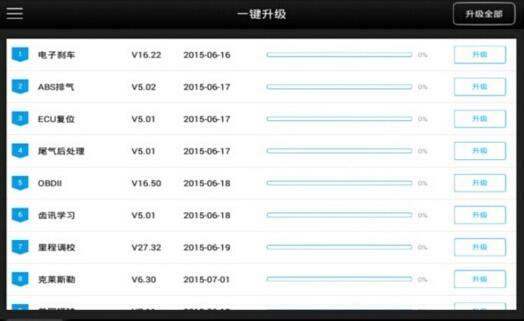 The diagnostic application will start after activation.